Oh, daylight savings time. Twice a year, you ruin my life. All the sleep dissolves into a puddle of crankiness and tears. For a parent that already doesn't get much sleep, it's an unwelcomed change. Sigh. To cope, let's talk about books that talk about sleep. 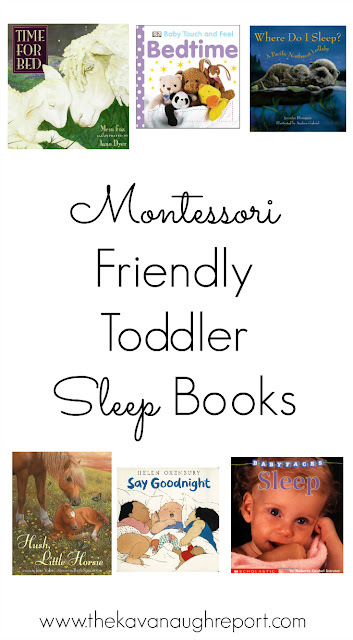 Not that I'm sure these books will actually help my children sleep better, but they're worth a try. Right? Here are some cute, toddler appropriate and Montessori friendly toddler sleep books. I like these books because they are based on reality with simple words and appealing images. Nora loves Hush, Little Horsie and Baby Faces: Sleep. They are simple, yet beautiful. The calming rhymes aren't half-bad either! Hopefully, we will all adjust to the new time soon! Until, then I'll be drinking coffee and trying everything to get a little sleep! Do your kids have a hard time adjusting to the time change? 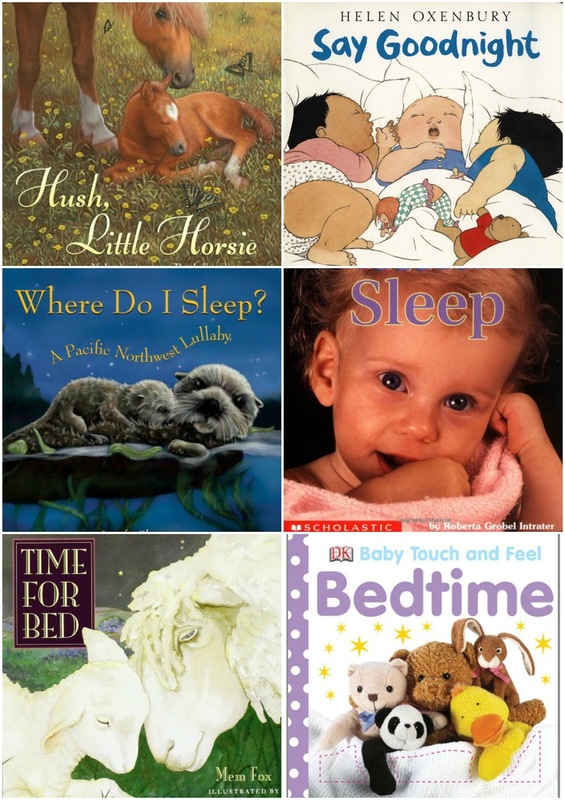 What are your favorite toddler sleep books?